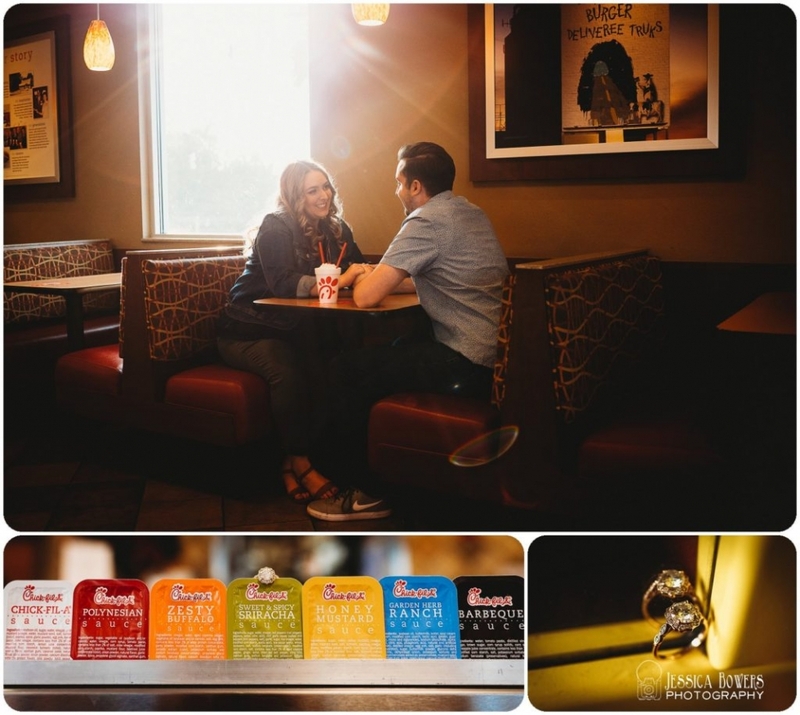 One of my lovely 2019 Brides asked if I thought it was a good idea to do her engagement session at the local Chick-fil-a where she works? Of course I said it was a brilliant idea :). 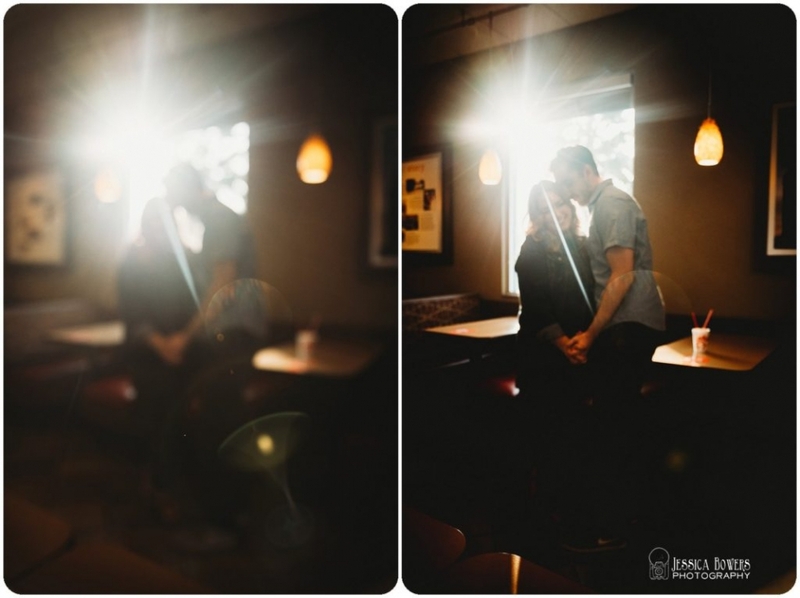 It was so wonderful having the place to ourselves and the gorgeous yummy light coming in through the drive-thru widows… I was just in love. 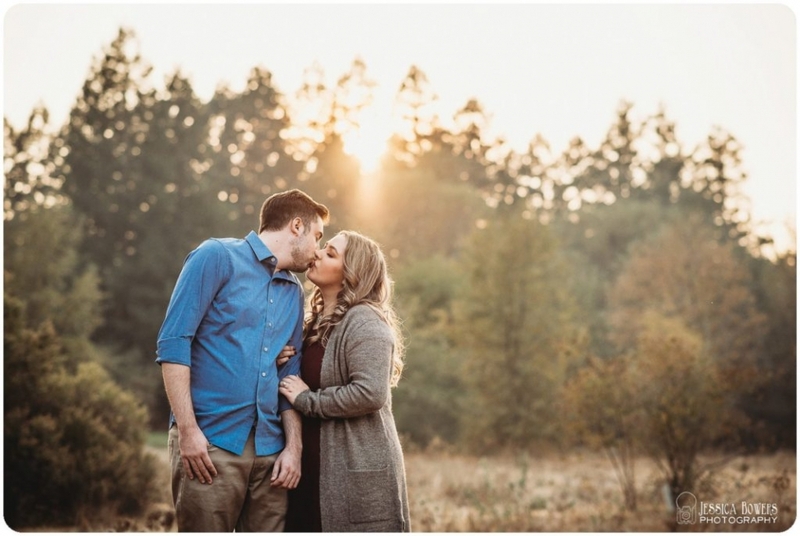 We finished off our time together at one of my favorite fall locations… I had so much fun with them. I am really looking forward to their Nov. wedding! Enjoy!